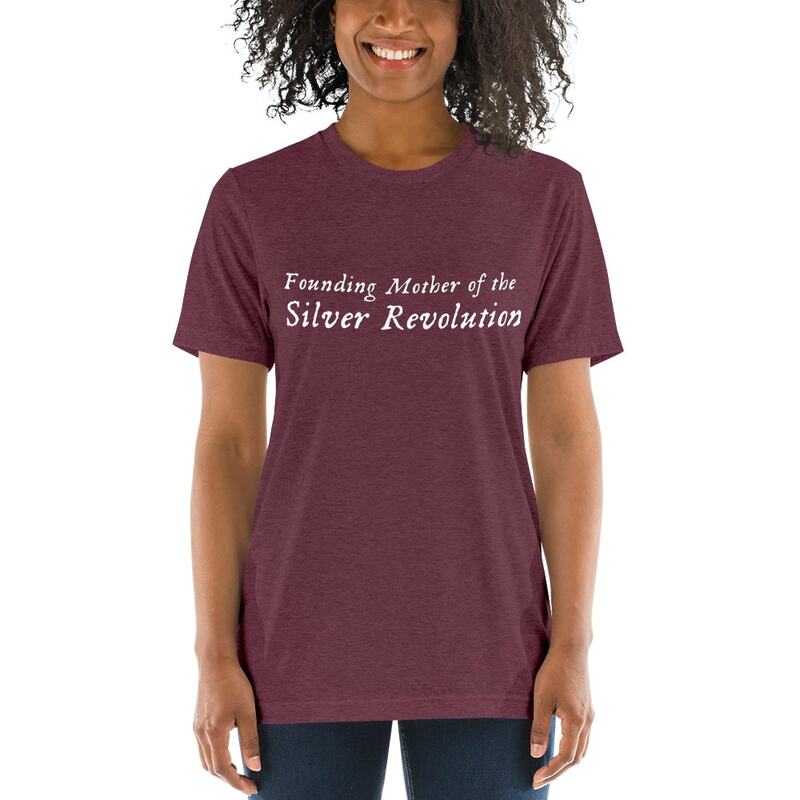 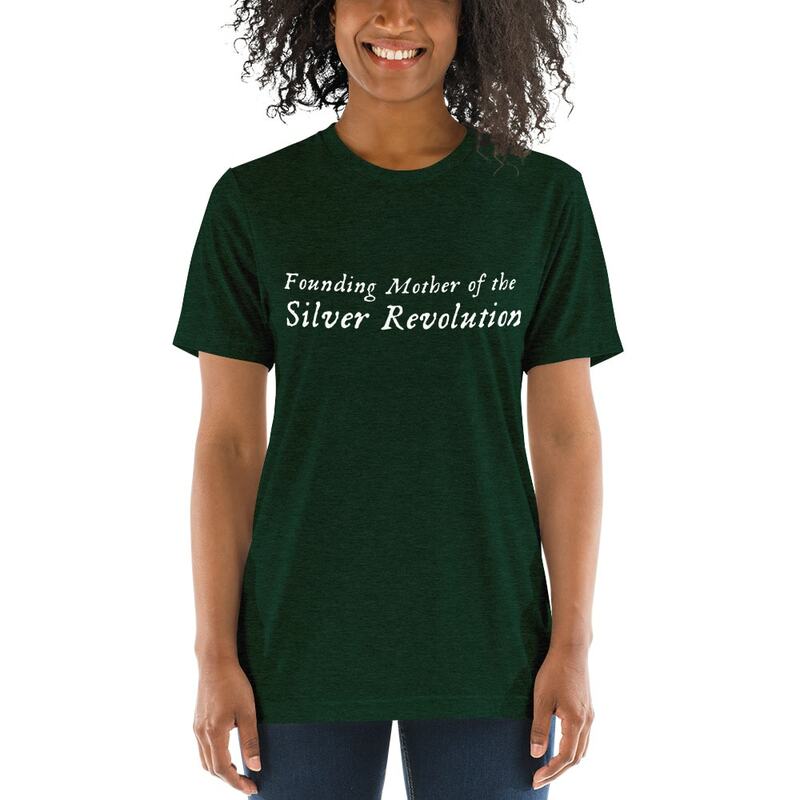 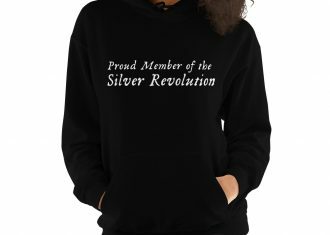 Ladies, we are at the forefront of the gray acceptance movement, so let’s proudly proclaim our status as “Founding Mothers” of the Silver Revolution! 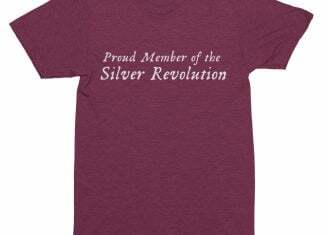 With all due respect to George Washington and Ben Franklin, of course. These jewel-like colors will really set off your gorgeous grays to their best advantage.